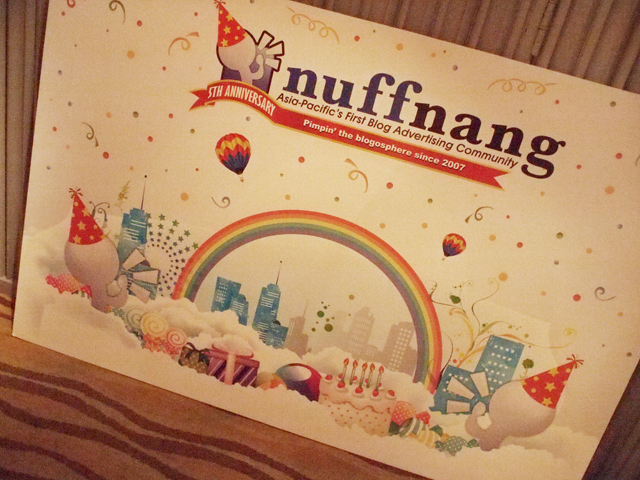 I've been blogging for 6 years and I'm proud to say that I've been with Nuffnang for 5 years! That's like a HUGE part of my blogging journey. 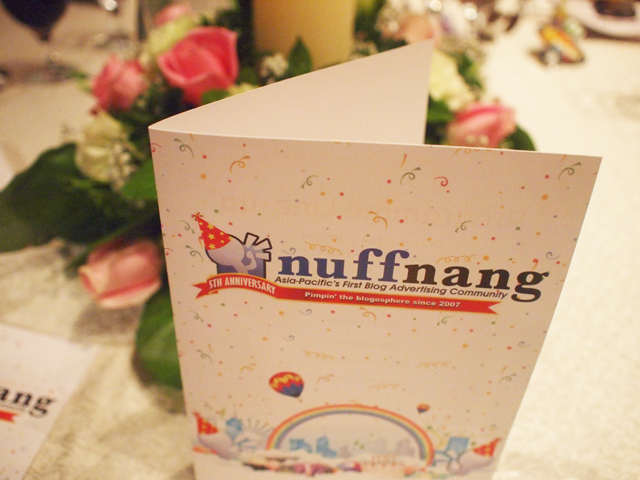 Nuffnang has definitely played a big part in creating the blog community we have today. 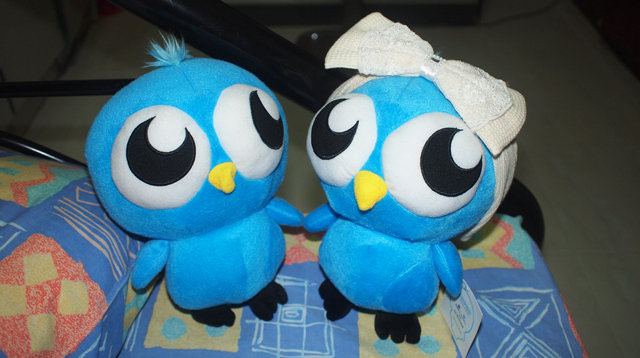 I have watched Nuffnang grow and Nuffnang has watched me grow. 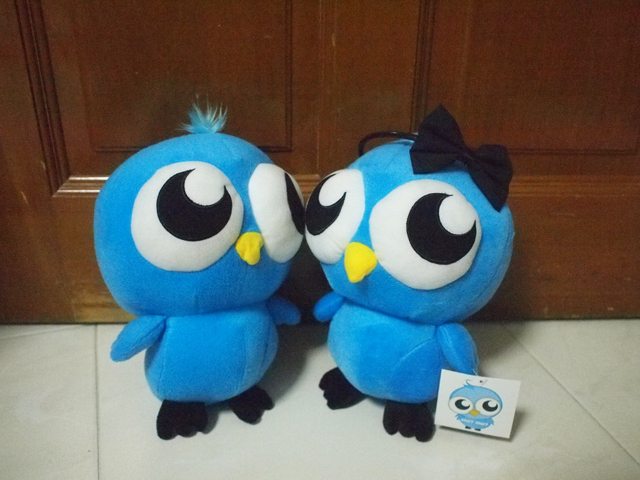 We are like childhood friends! Lol. 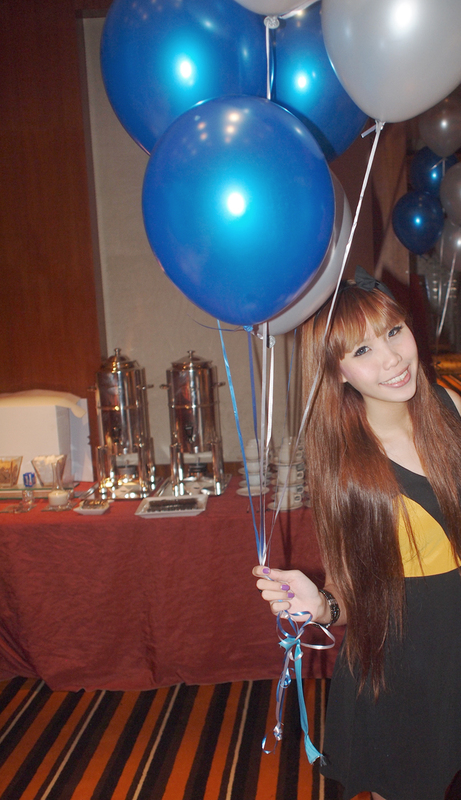 I had to work that day and when I reached, the bash was already filled with bloggers enjoying themselves. Jack and Rai were performing and food was aplenty. 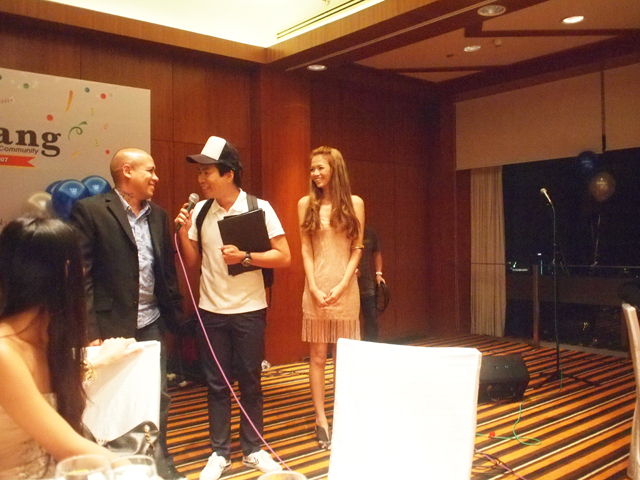 Chua En Lai made an appearance and did a comedy act. Even got Noel and QiuQiu to do pole dancing! 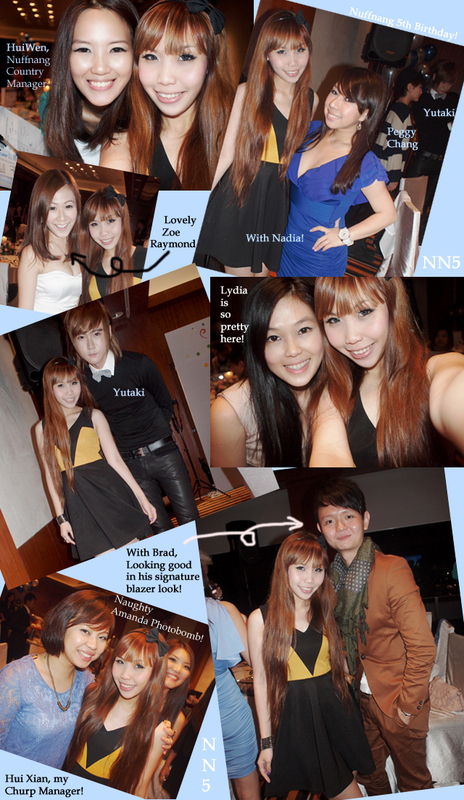 I was seated at Table 2, with awesome bloggers such as Nadia, Noel, Zoe Raymond, Peggy Chang, Yina, Yutaki and others! 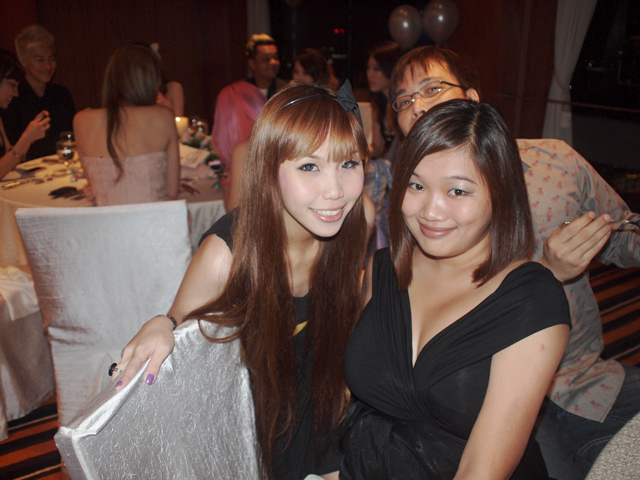 Me and Peggy Chang. She looks so good effortlessly! I very envy! 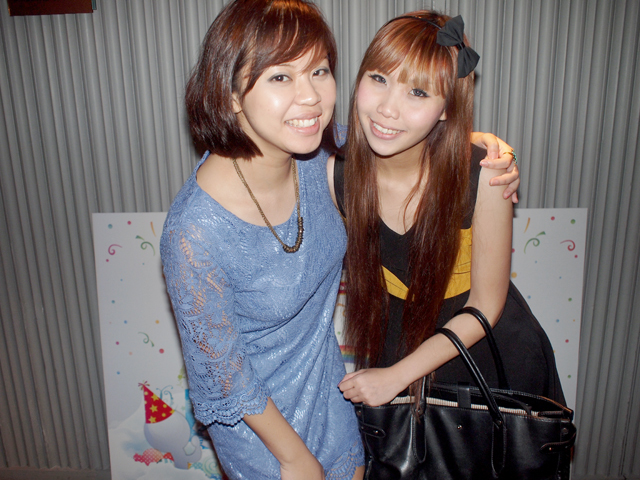 Jumped to another table to take photos with my other blogging pals, like Pris! & another pretty one - Valerie! Time for the birthday cake... The cake looks so good! 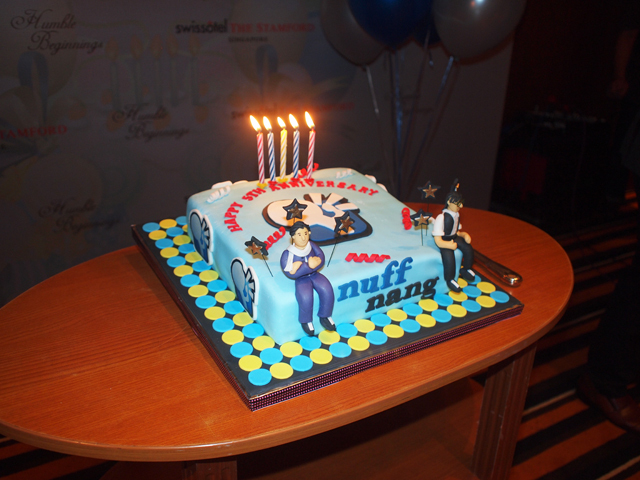 Nuffies and Boss Ming blowing their candles. I cannot stand and talk to Yutaki. My neck confirm will cramp the next day. Haha! 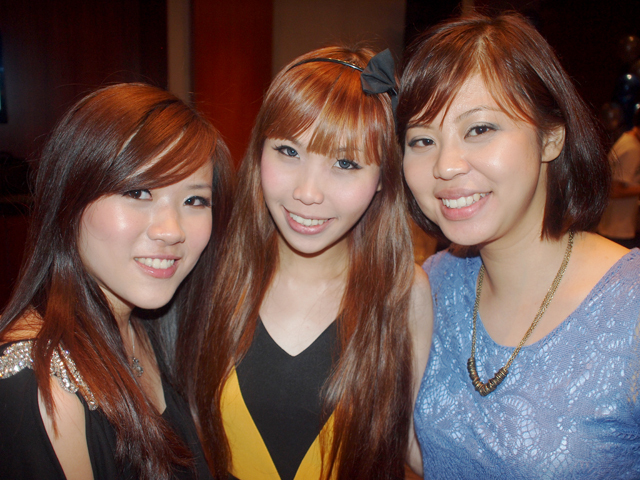 With my talent managers, Jayne and Hui Xian. Me and Hui Xian playing with the props available! 3 Ns! 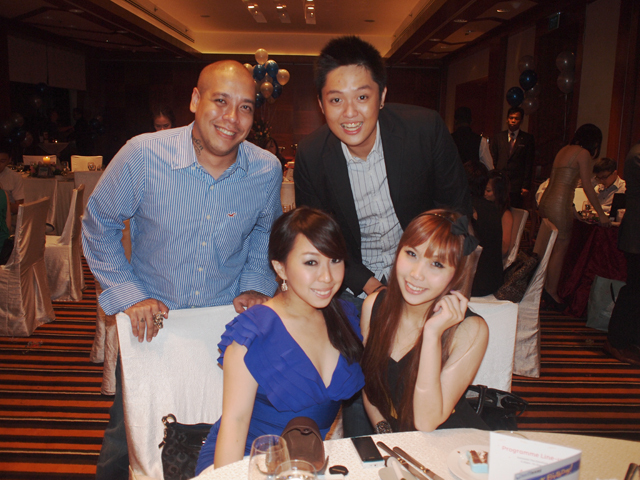 Noel, Nichology, Nadia and Me! 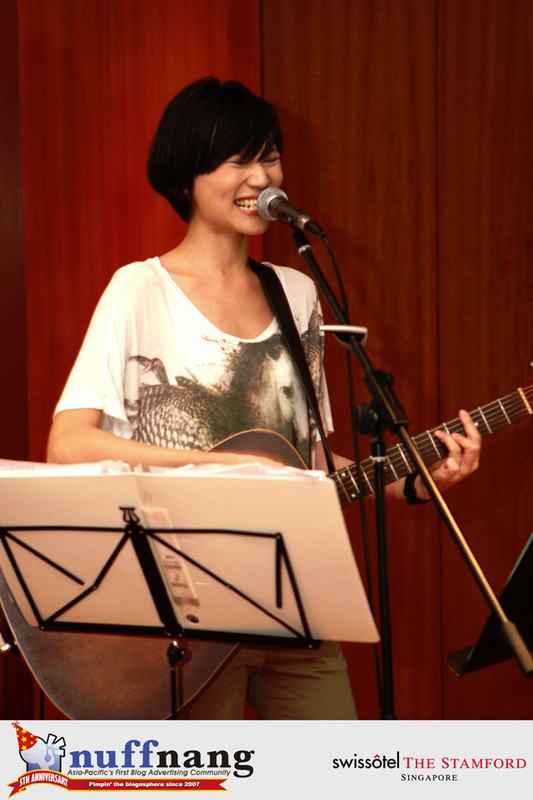 Ling performed plenty of songs during the night! 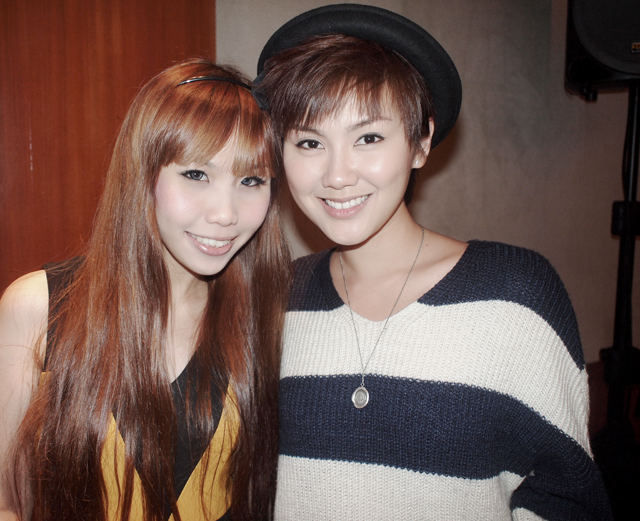 Love her voice and she's so cool! 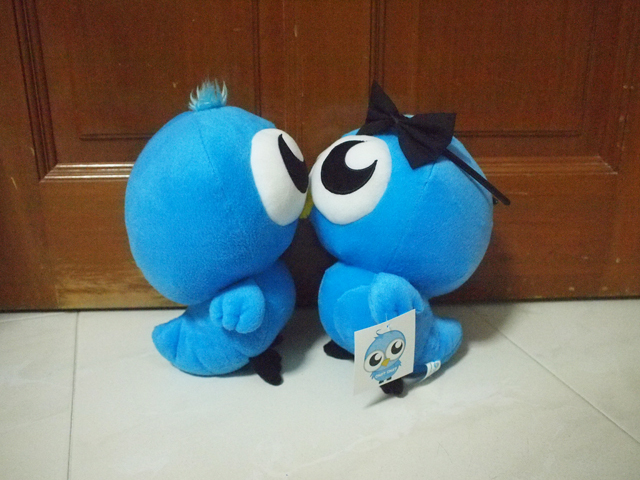 And happily ever after~~~ Haha!